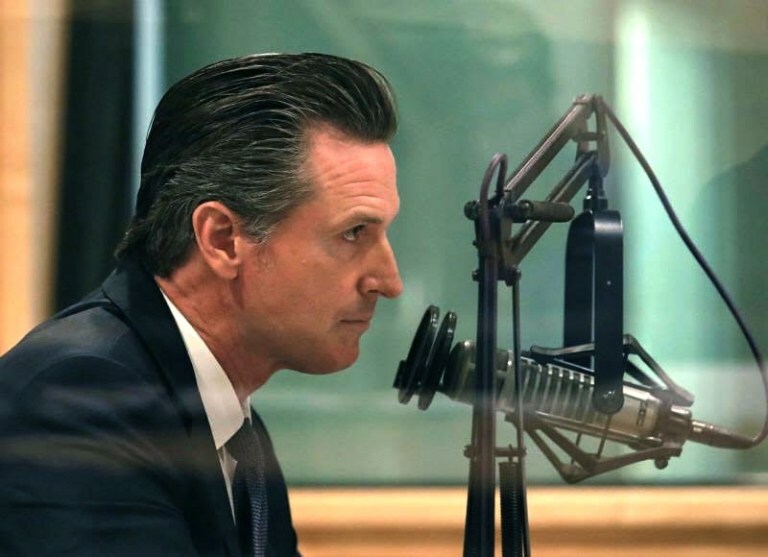 And so it happened that on Aug. 18, 2010, a brilliantly sunny day, Gavin Newsom convened a “Mayor’s Press Conference” on Treasure Island attended by U.S. Navy Secretary Ray Mabus and House Speaker Nancy Pelosi. Willie Brown observed from the audience. Newsom’s TIDA Redevelopment Director Jack Sylvan asked board members to stand. Among them was past TIDA board member Jared Blumenfeld, who, after directing San Francisco’s Department of the Environment, was elevated to regional administrator for Environmental Protection Agency District 9 in San Francisco, a federal post he held from January 2010 to May 6, 2016. This EPA official was well aware of the Navy’s decontamination of Treasure Island, yet nowhere in Michael Krasny’s KQED 2016 exit interview of Blumenfeld did the former EPA director mention Treasure Island or Hunters Point. Blumenfeld spoke of environmental injustice against Native Americans but not the people of color being poisoned at both former bases. After all three politicians delivered unctuous self-congratulatory speeches, they signed the terms for the conveyance of former Naval Station Treasure Island from the Navy to the City. This entry was posted in Bayview, Carol Harvey, Governor, Hunters Point, London Breed, Nancy Pelosi, San Francisco Bayview, Treasure Island, Uncategorized on November 6, 2018 by Editor.